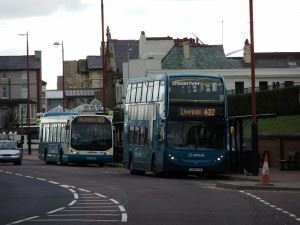 The nearest bus stop is in Marine Point. 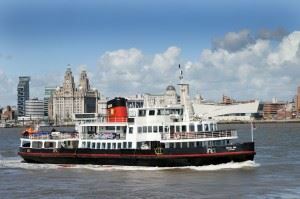 The nearest train station is New Brighton. 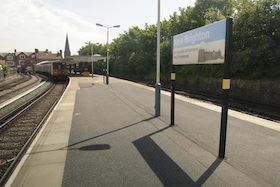 New Brighton station has full disabled access.Ticket office and platforms are step free. 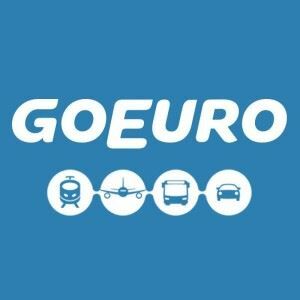 For those travelling from further afield, GoEuro can search for train, coach and air options to get to Liverpool.